Rioja Oriental is the easternmost zone in the DOCa Rioja. 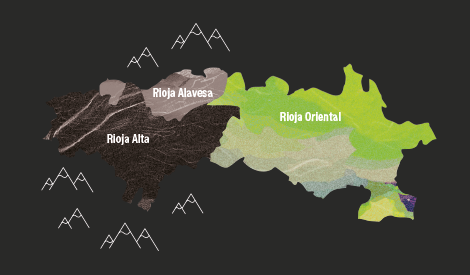 The geography, climate and soils of Rioja Oriental, formerly known as the Rioja Baja sub-area, make it a privileged land for growing grapes. Wine culture is irrigated and closely linked to the personality of the villages in the area, where the values of wine, art and wine-related activities make a visit to Rioja Oriental a must.